After a few visits to the local bookstores to look for books related to swiftlet with no avail. I suggested to my better half that we could actually try to find online. I came across this site called Bookurve, we found a few books on the topic of swiftlet but they are not quite the type of contents we are looking for. Since I was browsing through the collection of books for sell on Bookurve, I found a couple of books (in fact more and I have put them on my wish list) which I like from Bookurve. I bought 2 books and get 1 book for free (randomly chosen by Bookurve) and came with 2 free book marks too. I have also earned 30 points (RM3.00) through this purchases, the points can be redeemed towards my next purchase. The books arrived after about 2 weeks, these books that I bought were not on ready stock. They have to order them from overseas then poslaju to me thus took a longer time. A big word of Bible on the book title..please don't be deceived by its title, it is not the Holy Bible that I already have. This book is about Cryptocurrency by Alan T. Norman. 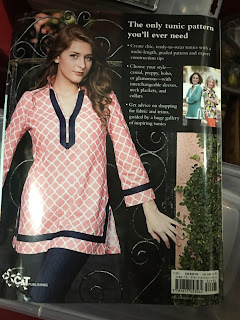 Priced at RM54.00. Bought this book for me to get to know more about this emerging currency. 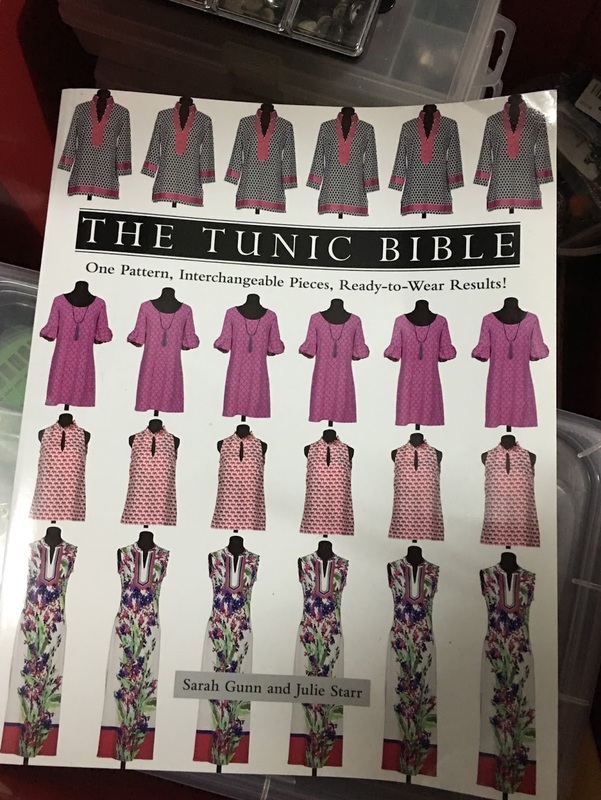 Enclosed with this book is a sewing pattern. 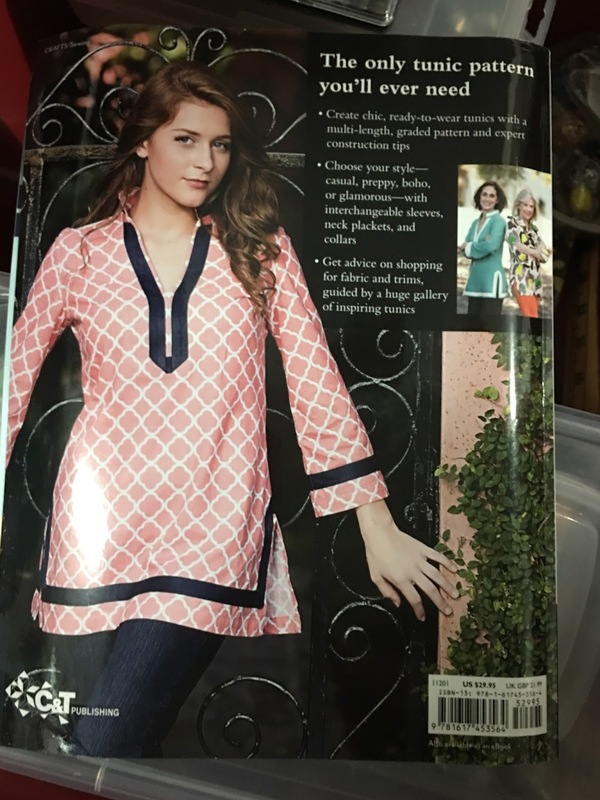 I have not used it yet, hope the pattern will help me in my next sewing project, a tunic blouse or dress. 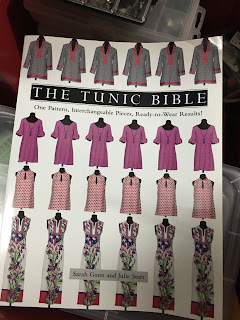 Meantime, I put my tunic bible in my sewing accessories box till I have got the right material and time to start sewing. With buy 2 free 1 promotion, this novel was picked randomly by Bookurve for me. I like the cover design of this book though. I do not read novel and it is not my daughters' preference so I just to have to find a place on the book shelf to keep this book for now. Will read it when I am retired from work. I am happy with my purchase experience with Bookurve. The whatsapp communications has made the whole transaction pleasant and smooth. I have also taken up a book reading challenge of reading 4 books this year hope I can fulfill it. Wow. Good bargain. Free bookmarks and a book. Long time I didn't buy new books to read. Thanks for sharing this. I must check their website. I wish I could sew too!